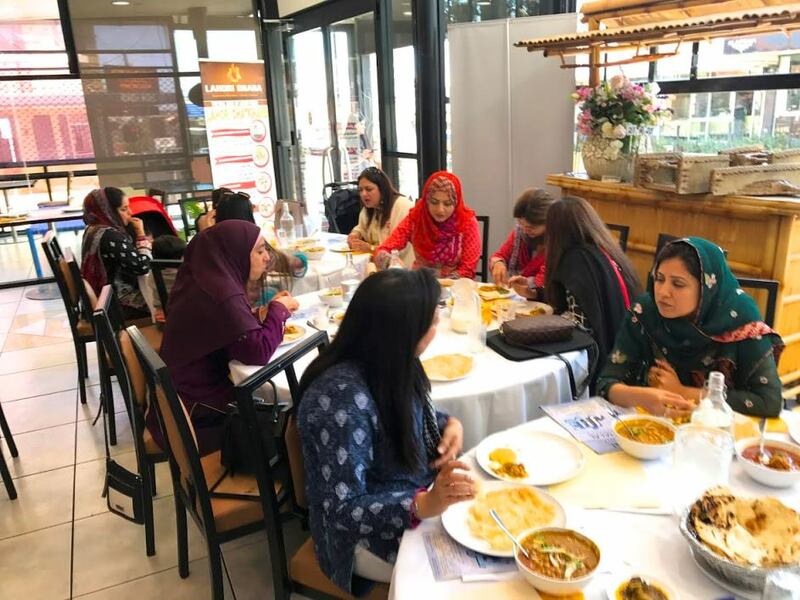 With a theme to salute and pay the greatest homage to our National Hero and poet Allama Iqbal, Pakistani Professionals and Entrepreneur Network organised a brunch at a local restaurant. 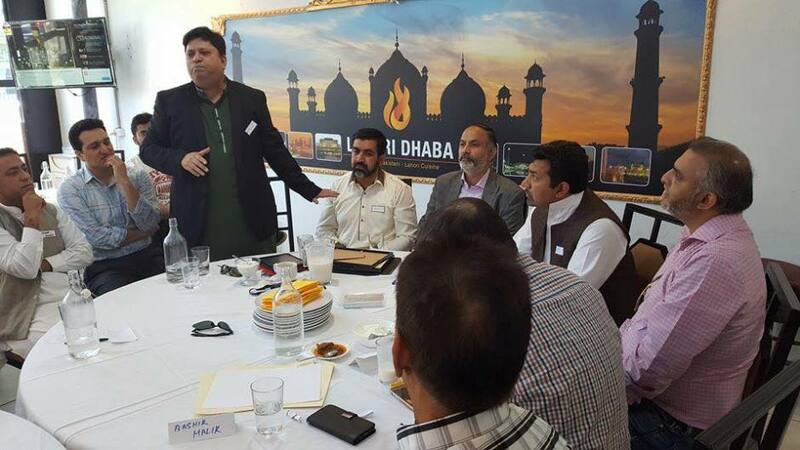 The event was attended by a gathering of Pakistani professionals from varied fields with families. 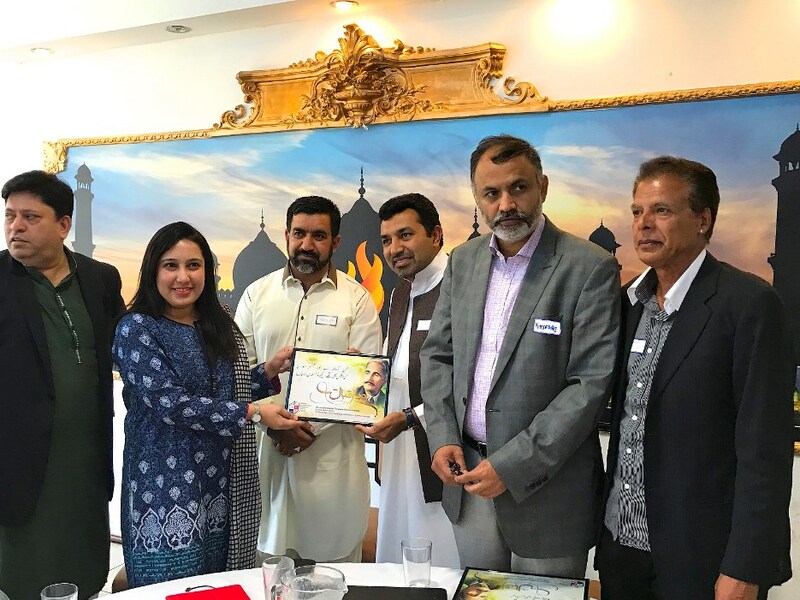 Honourable Consul General Abdul Majid Yousfani was the chief guest of the event, accompanied by Bushra Salam – Deputy Consul General, Mr. Abbas Rana – President Pakistan Association Australia, Syed Zafar Hussain – Sada e Watan, Bashir Malik – Ex-President PAA and leading Philanthropist, Syed Atiq ul Hassan (Halal Expo Australia), Maqsood Nagi ( FM Radio), Munir Mohammad (Rabitah Community Services Inc.) Irfan Bhatti (PTI President, Australia), Saqib Choudry (Leading Finance Advisor). 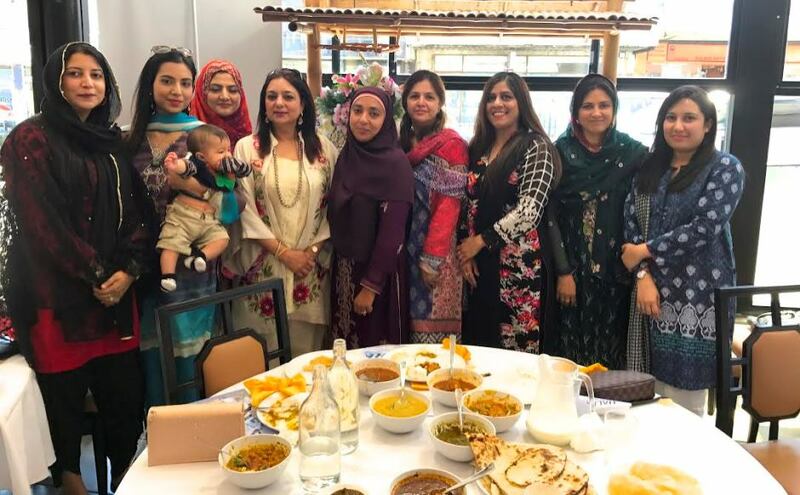 Sarim Asif, Usman Arshad, Fawad Malik, Mr. Athar, Mr. Qasim, and other prominent professionals accompanied by their respective wives. Munir Mohammad recited a verse from the Holy Quran to start the ceremony. 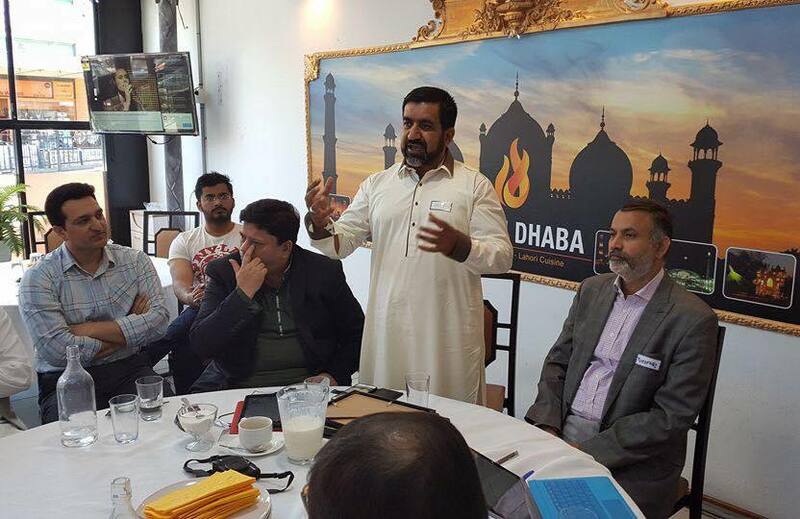 Speaking on occasion, Zahir Hussain explained the purpose and agenda of the event. 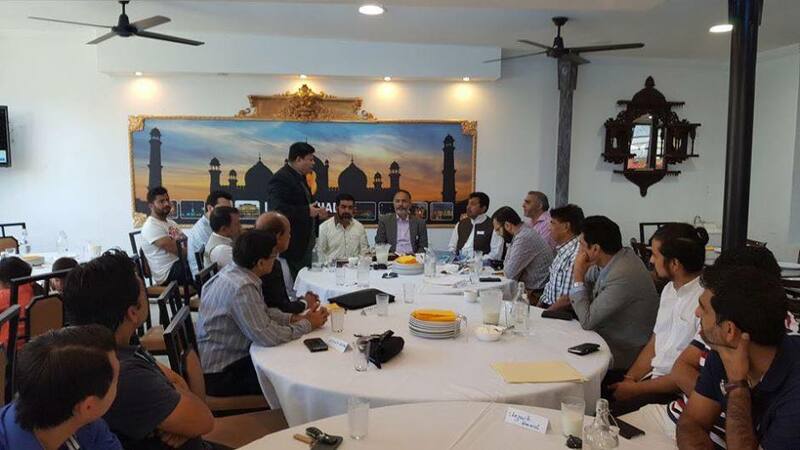 He threw light on the need for a body to cater the aspirations of Pakistani Professionals in Australia. The Network successfully held three events to facilitate community in the recent past and plans to continue this with a new spirit and zeal. Dr. Khurram Kayani thanked the Chief Guest and all distinguished guests for again reposing confidence in him and attending the event. 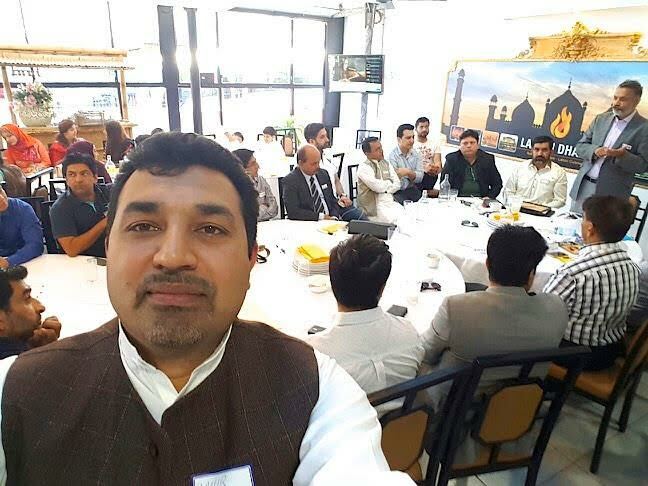 He stressed that why our successful professionals from Pakistan end up in few unskilled professions here in Australia. He pledges to initiate quality advisory services for those who plan to migrate to Australia so they prepare themselves well before embarking and starting a new journey to Australia. He communicated that PPENA is a wing of PAA and not a separate Association. 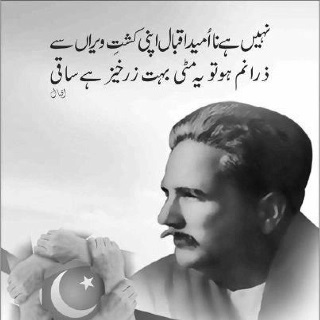 Dr. Kayani ended his speech with a verse from Bang e Jibrael of Allama Iqbal. 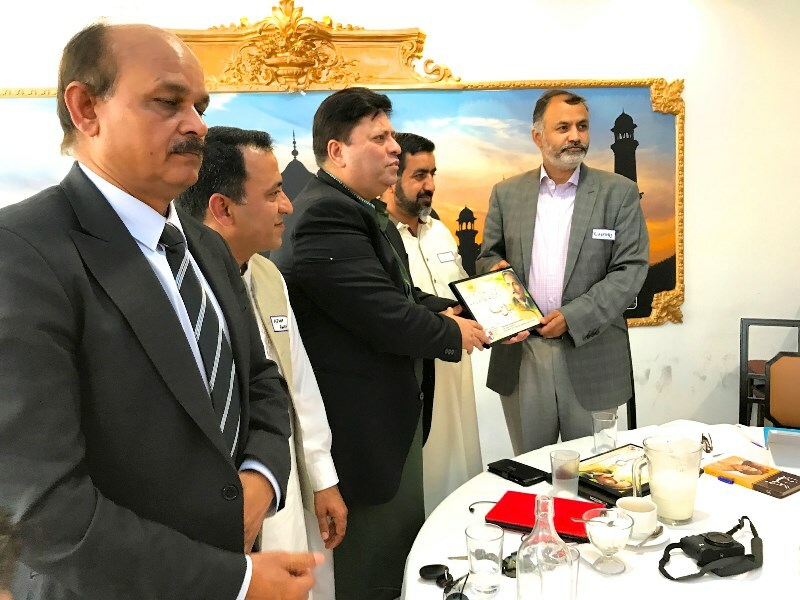 Chief Guest Abdul Majid Yousfani expressed his immense pleasure over the presence of a strong Pakistani professional community under one banner. He explained how he has changed the Consulate culture to a friendly one in few months and removed all red tapism. He invited all professionals to visit the Consulate and feel the difference. He in-detail explained the new IT endeavours Pakistan Consulate has planned for the coming months. He thanked Dr. Kayani and Mr. Hussain for their untiring efforts for the professional community in Australia. 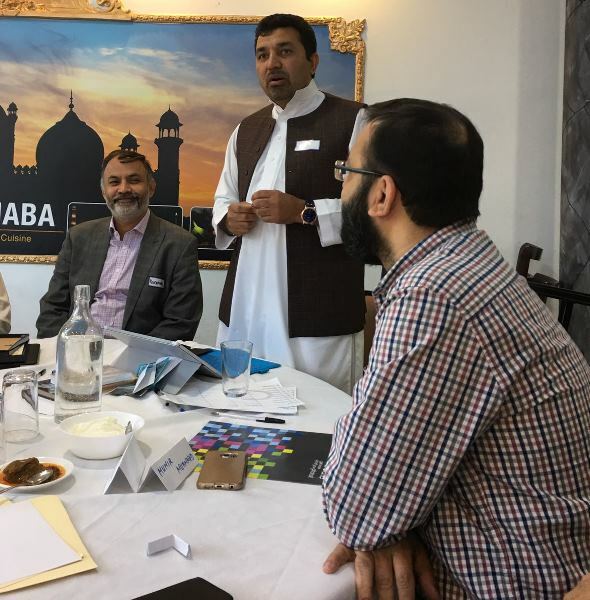 President PAA - Abbas Rana who is a very respectable and popular personality in the Pakistan Community expressed his full support to the Professional network. He also invited all small associations to come under the fold of PAA and unite as one community and stand together. 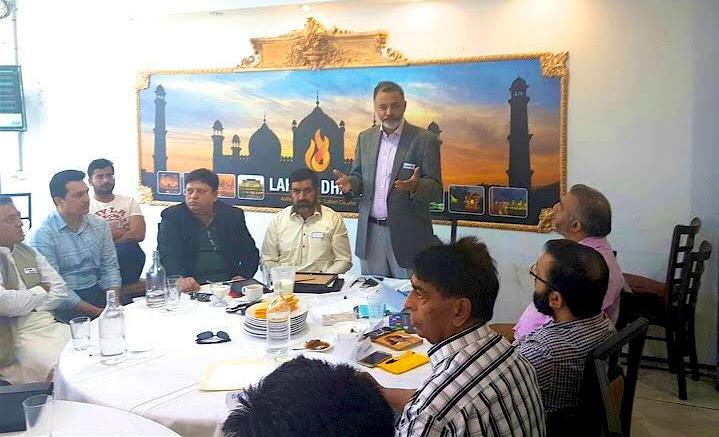 He suggested that all political parties and organisations should celebrate different days and leave 14th August and 23rd March for the PAA and rather join them to make it a great success. He said as he himself is an Entrepreneur so understands the aspirations of them and would provide the best support to them. He ended his speech with a beautiful verse from Bang e dara. Then all participants contributed to the spirit of the event by reciting one verse each from Kalam e Iqbal. Mrs. Abdul Majid Yousfani, Dr. Humaira Kayani, Mrs. Bushra Salam, etc., all joined with heart-warming verses from Iqbal. Dr. Kayani presented the memento to the Chief Guest and Mr. Hussain to Bushra Salam. 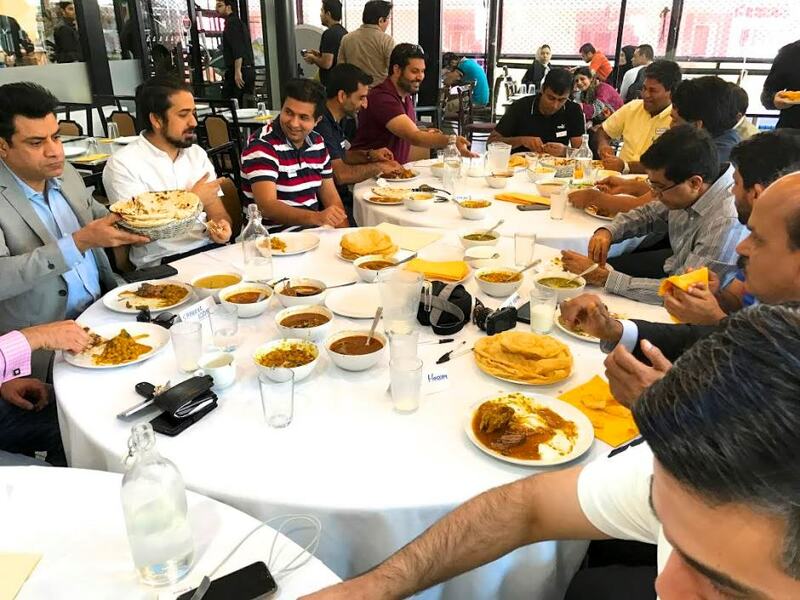 Then everyone joined the pure Pakistani Desi brunch of Halwa Puri, Paye, Nehari and other tasty dishes.